Müller has introduces FRijj with a longer lasting ambient recipe for the first time. 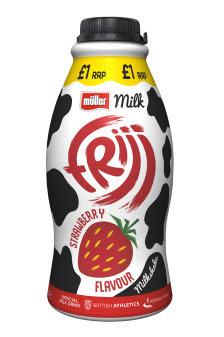 The new FRijj ambient range is being produced at Müller’s Severnside site, which has benefited from substantial investment to create a new centre of excellence for milk drinks and fresh cream. 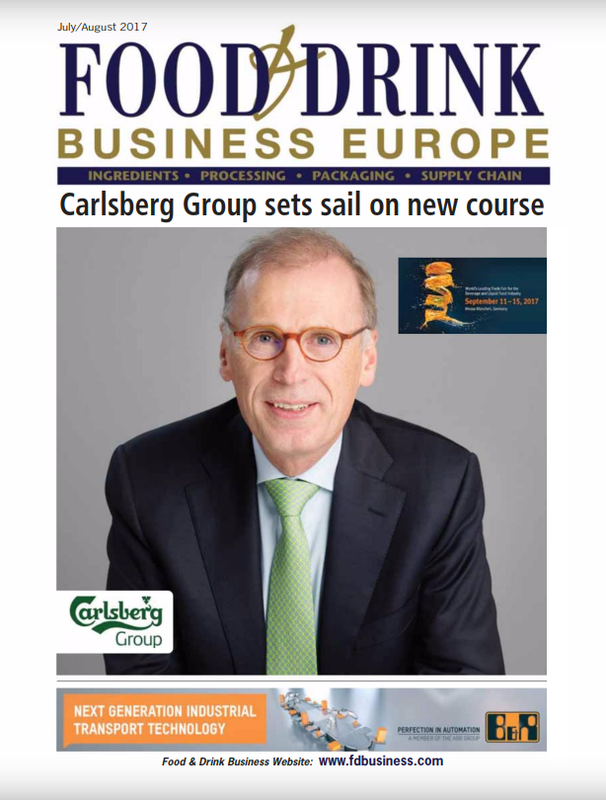 Müller intends to use the increased capabilities at Severnside and across its network of dairies to create the next generation of great tasting Müller branded and private label dairy products made from milk produced by British farmers. 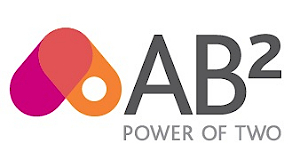 The business intends to make the Official Milk Drink of British Athletics and Athletics Ireland widely available across multiple channels and also more relevant in additional consumption occasions throughout the day. 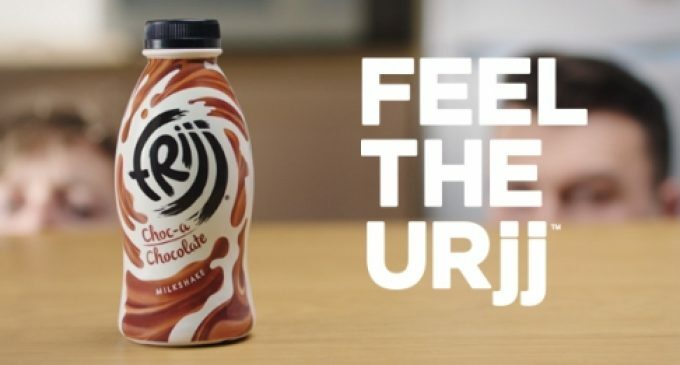 The move to offer a longer lasting FRijj range follows the success of Müller’s reformulated FRijj recipe, the introduction of on-the-go 400ml portions and the recent launch of 900ml FRijj, a larger shareable portion that can be kept in the fridge. Made with Müller Milk and available now, the new recipe launched in FRijj’s four most popular flavours, Fudge Brownie, Strawberry, Chocolate and Banana, in 400ml portions, and is also available with a PMP option, with an RRP of £1. Additional flavours from the existing 400ml on-the-go range may also be introduced in the future. As the Official Milk Drink of British Athletics and Athletics Ireland*, the business is also introducing a British Athletics and Athletics Ireland banner on all FRijj SKUs to add further inspiration to the dairy aisle, and encourage consumers to live active and healthy lifestyles.